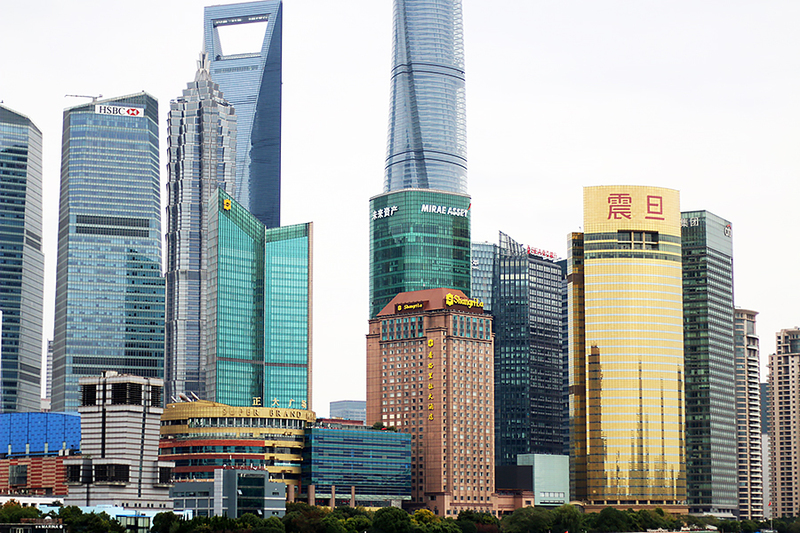 Our first weekend when we arrived in Shanghai we went to The Bund and took this picture. It's 2.5 years ago. Last year was one of the best and worst in different ways. A lot happened and we started to look over our life, priorities and future. This year started even worse and we came to the conclusion that Family is the priority for us! 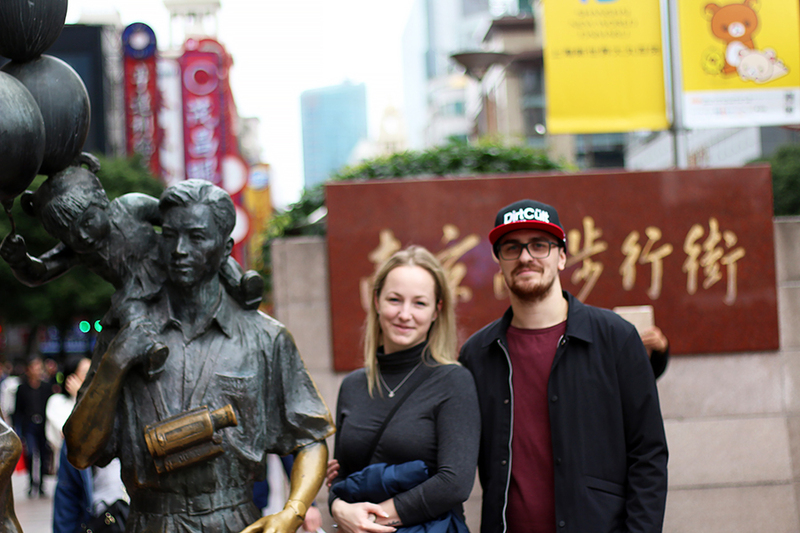 We have lived here in Shanghai for 2.5years now and after these turbulent months we decided it's time to move. We want to be close to family again, even if it means leaving this amazing city and a bunch of close friends. 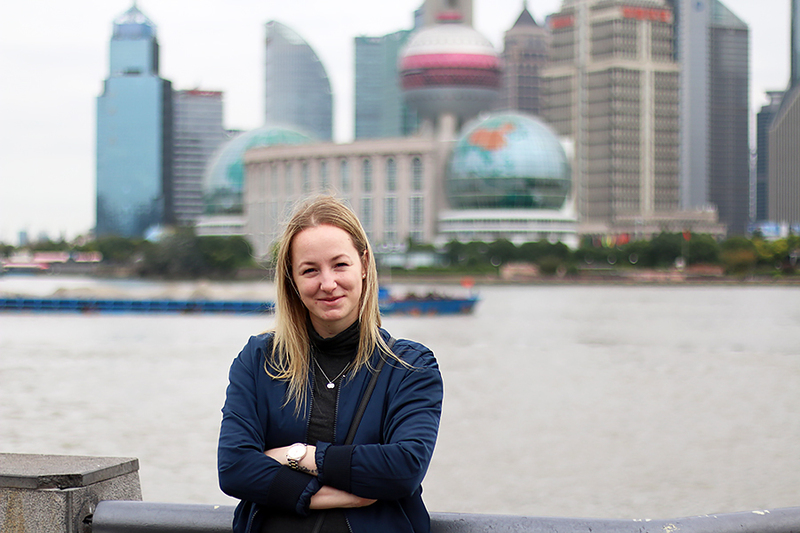 To summarize, we will be moving from Shanghai back to Sweden (Uppsala to be more specific). I'm moving first because I'm starting a new job at Uppsala University in may, so I'll prepare our apartment and fix everything. Filip comes roughly 1 month later since he still have some work to finish here in Shanghai.